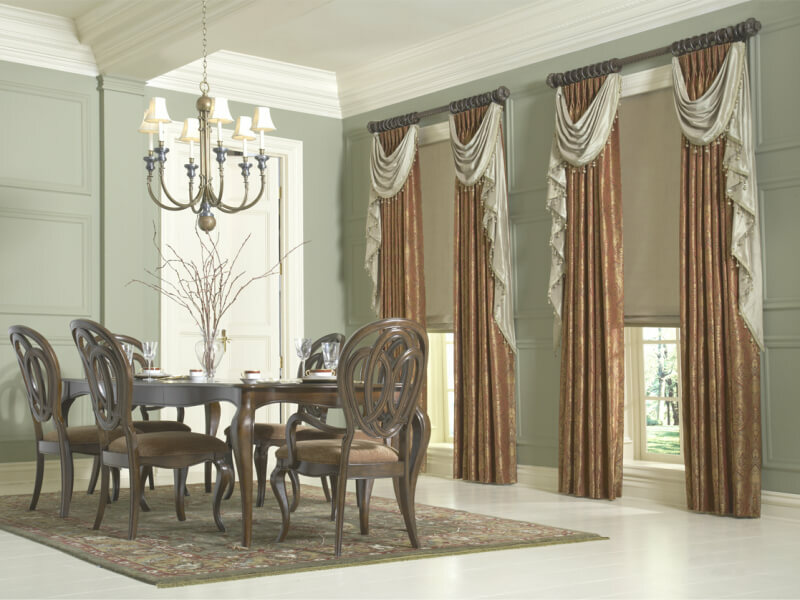 Fashion and function are harmoniously combined in this practical, yet elegant custom window treatment. 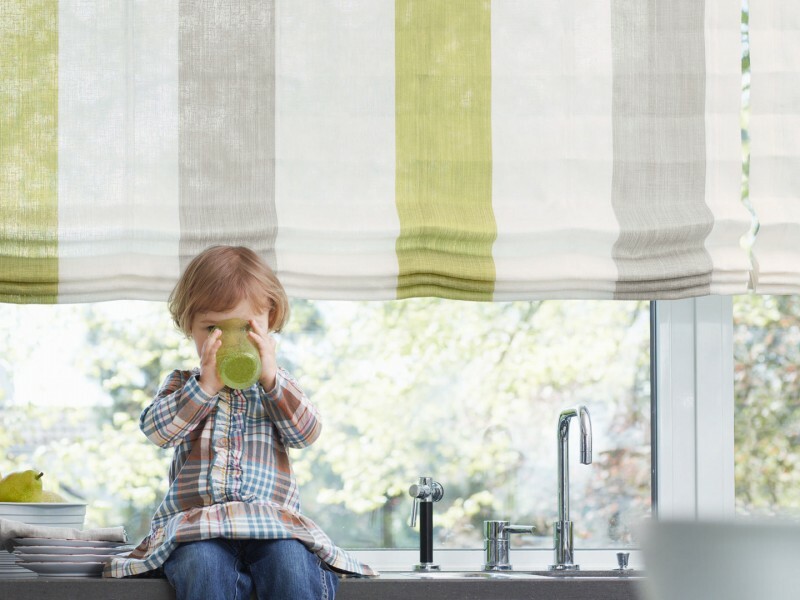 Our vertical wrap unites the tight-stacking functionality of vertical blinds with the light-diffusing elegance of sheer draperies. This ingenious fusion of hard and soft window treatments gives you unmatched privacy, light control and stylish performance. From classic flat roman shades to intricate shirred austrian shades, flair21 offers a variety of styles in an array of fabric options to suit your personal style and needs. Simple, yet sophisticated, fabric shades can complement and soften the clean, sleek lines of modern furnishings or enhance the plush, cozy feel of a more traditional interior. With 11 different styles to choose from, there is a fabric shade tailored to your specific décor. 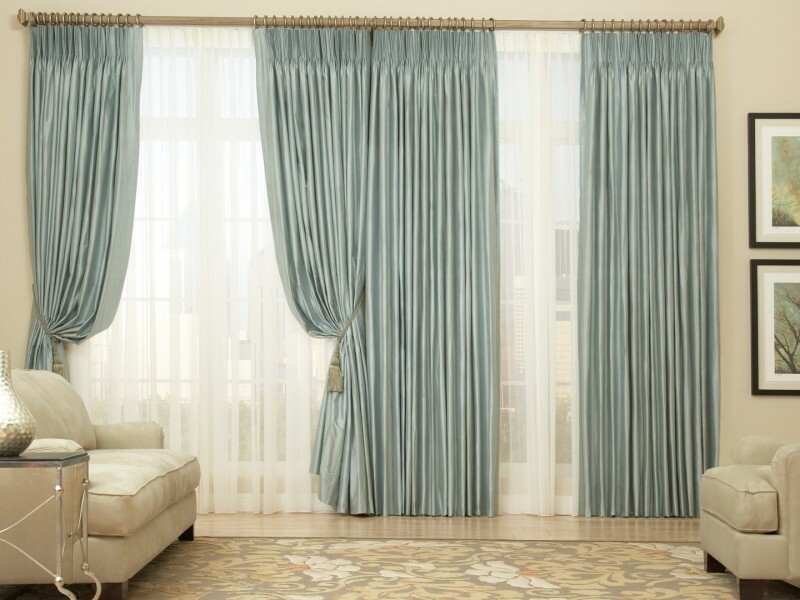 The original window treatment, draperies have stood the test of time, because they are not only a focal point for your décor, but also provide privacy, sun control, insulation, texture and beauty. From room-darkening panels to whimsical sheers, draperies serve a variety of functions—both fashionable and functional. flair21’s workroom can turn any of our 300+ fabrics into one of the beautiful custom drapery styles below. Elegant design, easy installation and straightforward functionality make Ripplefold draperies a great window treatment for both residential and commercial spaces. With its symmetrical folds and flowing aesthetics, Ripplefold draperies can complement both traditional and modern décor. With its wide range of colors and applications, Cordon makes it easy to create a modern, elegant statement in residential and commercial environments. 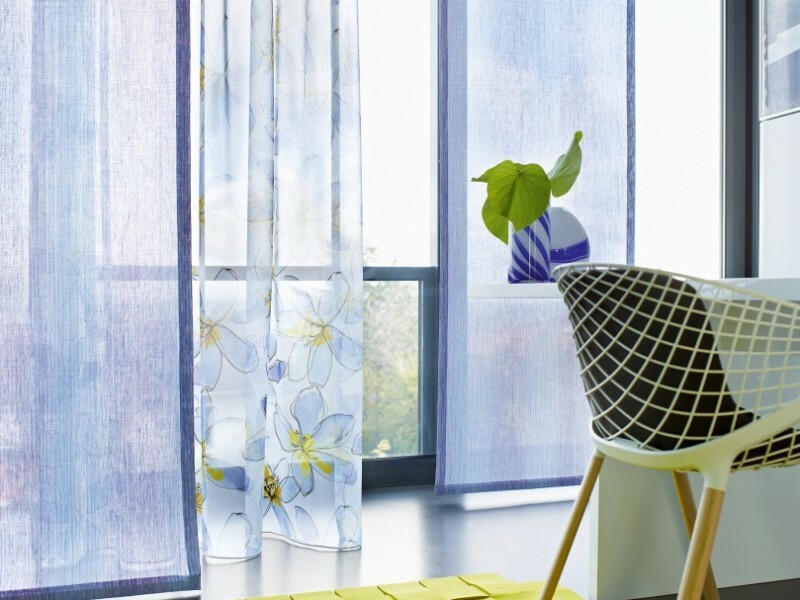 Whether it is a window treatment, room divider or another unique use, Cordon string drapery catches the eye and makes a bold, modern statement wherever it is placed. Whether you’re creating a stand-alone treatment or adding the finishing touches to your drapery panels and sheers, flair21’s top treatments come in a variety of styles with a wide selection of fabrics to create the perfect custom combination for your style and needs.